Bear with us here. 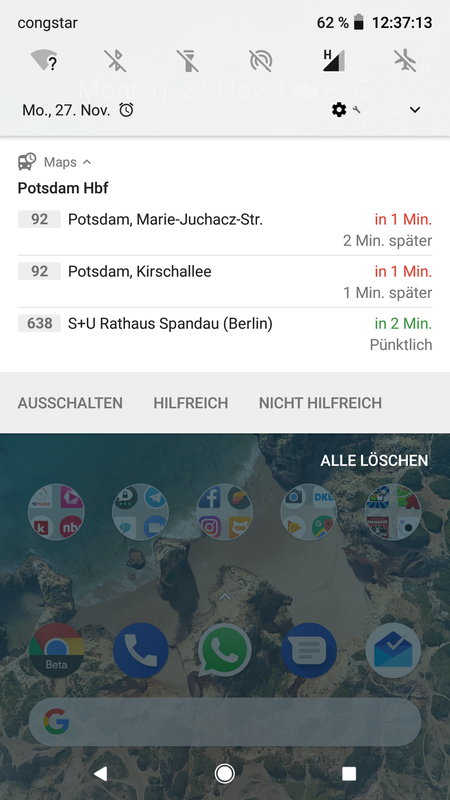 We recently started receiving reports of a "new" notification from Google Maps that shows contextual departure times for public transport when you're near a station. Our own Ryne, who often uses public transport, also started seeing them a few days ago. However, upon asking some readers for their experience, we learned that this notification isn't exactly new. While some have reported never seeing it before this week, others say it surfaced a couple of months ago, and some even maintain that's it been there for years. 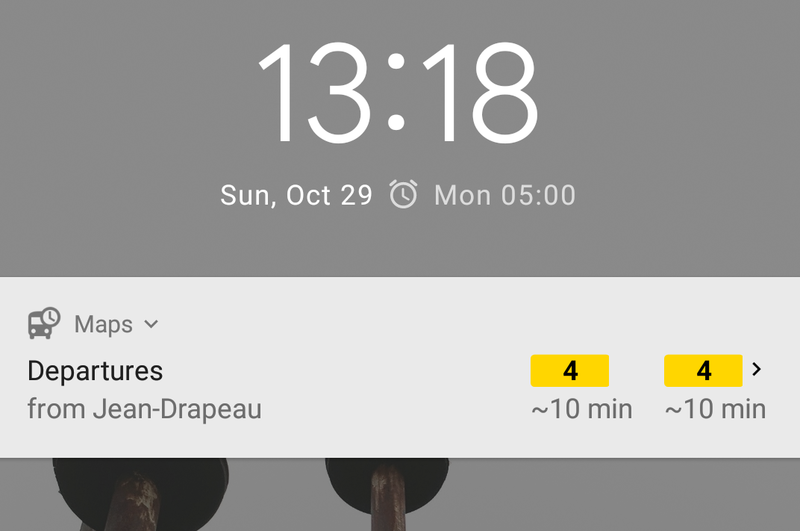 The confusion, it seems, stems from the fact that the Google app has had similar transit notifications for a long time and has been surfacing them for at least a year, whereas this notification is coming from the Maps app. According to some users who spotted the difference, the Google notification was often late to show up whereas the new Maps one is faster and more relevant. However, even if we think this Maps notification is relatively newer than the Search one, a few tipsters had it in October. Plus, Cody has noticed the setting for the "Mass transit station" notification disappear and reappear a couple of times, so at least we know it was possible for the notification to exist many months before now. So our best guess is that the Maps app started surfacing these notifications a few months ago, but either only to some users as a server-side test or to a few regions. 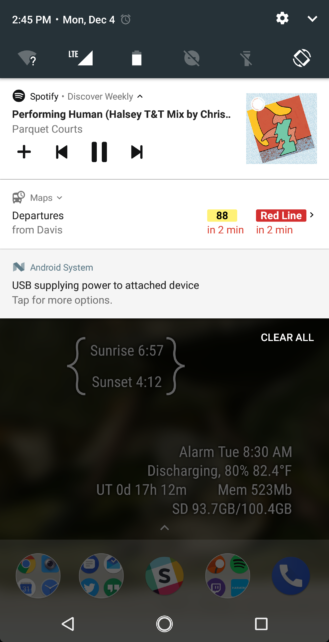 Now, it looks like the notification is more prevalent and is showing consistently for more users. 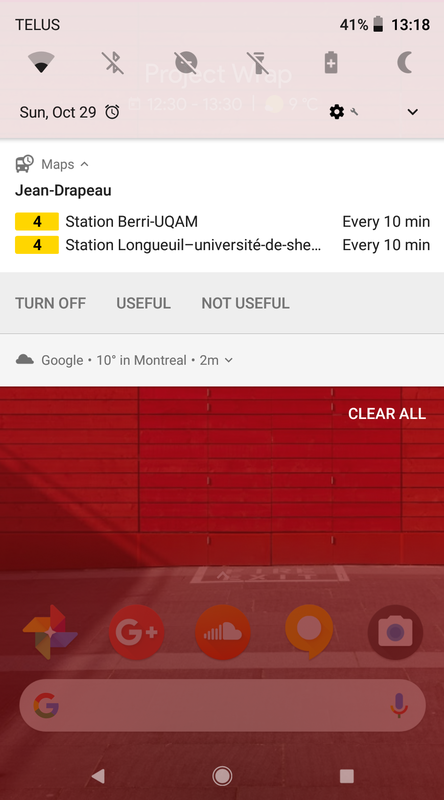 If you're wondering what the fuss is about given this entire intro, this "new" notification tells you which buses or trains or other transit vehicles are departing from the station you're nearby/at and in how much time. The lines are color coded so you can quickly spot if your train is almost there or still a few minutes away. Upon expanding the notification, you get more details including the destination of the bus/train along with options to turn off the notification and say whether it's useful or not to you. I can imagine that the faster and more accurate these notifications are the more relevant and indispensable they will be for commuters. So do let us know if you're seeing them (if not, make sure you have the notification for transit enabled in Google Maps) and if so whether they're new for you or they've been showing up for a long time.